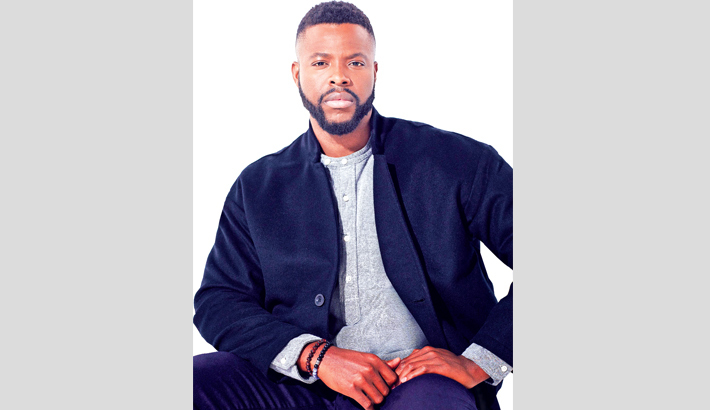 Marvel Studios’ obsession with keeping things under wraps is not a secret but it was a “lightbulb” moment for Winston Duke when he got to know he auditioned for “Black Panther”, reports PTI. The actor, who had a breakout role in Ryan Coogler’s Marvel film as M’Baku, said he did not know he was reading lines from a “fake script” for a Marvel movie. “I didn’t even know what I was doing, I didn’t know what movie it was in the audition. They didn’t tell you so I auditioned without knowing what movie I was auditioning for,” Duke told Metro. “They were fake scripts! You just sign a non-disclosure agreement and then they send you sides (a part of a script provided to actors for use in an audition) that they just wrote, and you memorise it and work on it and flush it out and create character and go in and do your things,” he added.